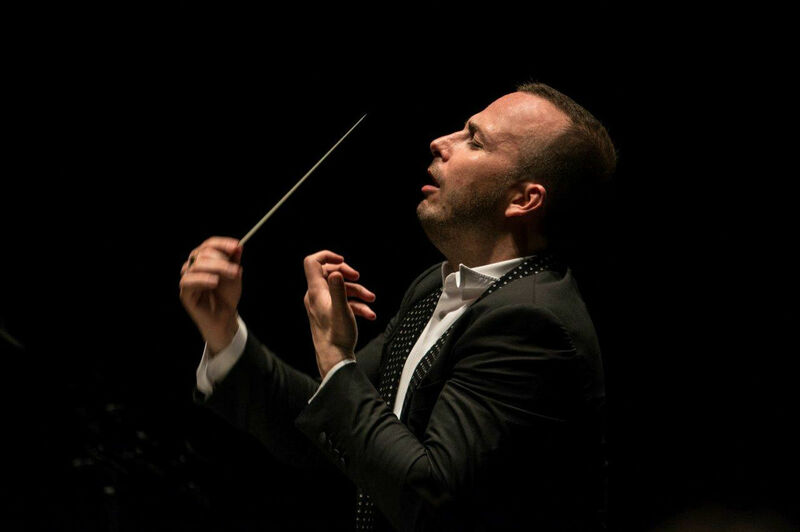 According to the New York Times, Yannick Nézet-Séguin will succeed James Levine as musical director of the Metropolitan Opera. Important sentence in this article: "Beginning in the 2017-18 season, when he takes on the title of music director designate, he will conduct two operas a season; in 2020-21, when he officially becomes music director, he will conduct five." I am assuming he will begin the administrative parts of his job asap. He conducted the amazing Carmen at the Met starring Elina Garanča and Roberto Alagna. His most recent appearance in HD was last fall in Otello. The artists all love him. Congratulations.